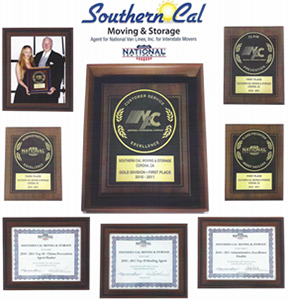 When it comes to moving cross country, you will want to ensure that you have absolutely everything covered, and at Southern Cal Moving, we can help you. We will assist with the packing and moving of your belongings, as well as providing you with all-important cross country moving hints and tips. The first thing to do when you decide to move is to think about what the right time to do so is. Within the moving industry, it’s often the case that the last 10-12 days of the month is the busiest time period for professional movers. By scheduling your move in the middle of the month, you may find prices are lower, and there is more availability to move cross country. Moving provides an excellent opportunity to downsize your belongings. Therefore, you may want to consider giving old items to charity, throwing out unneeded items. Regardless, when conducting a cross country move, you’ll want to get rid of as much clutter as possible. Organize your utility bills well in advance, because if you’re moving cross country, chances are you’ll end up in a new state. If this is the case, you may need to change your utility providers to suit your new location. To ensure that everything is set up for your arrival at your new home, find out what you need to do and what’s required, well in advance. Over the years, we have established strong and lasting relationships with a number of clients. 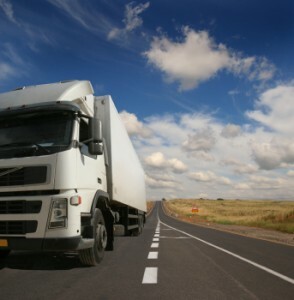 These clients range from residential movers, to corporate movers. Not only do we offer a high-quality cross country moving service, we also provide cost-effective and climate-controlled storage units. To speak to us about your cross country move, or to find out more information on the services that we offer, please do not hesitate to call us at (800)-475-5427.